Steven is a graduate of Baylor University where he received his bachelor’s degree in psychology. He attended Dallas Baptist University where he received his master’s degree in counseling. Upon graduation, he completed a 3,000-hour supervised internship with Rapha outpatient counseling clinic, a daily intensive outpatient program and acute trauma counseling at Baylor Medical Center. 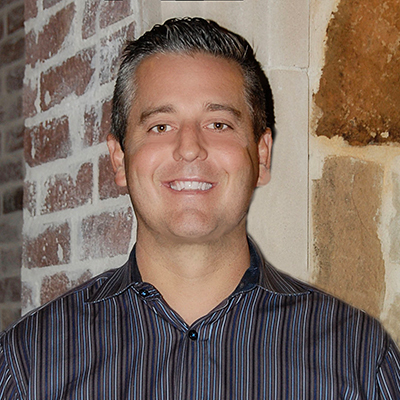 Steven is licensed through the Texas Department of Health as a Professional Counselor. He is involved in professional organizations and in continuing education to stay current on the latest trends and research in the field. Steven has an advanced certification in Critical Incident Stress Management and is available for onsite debriefings for corporations, businesses, schools, and a number of other settings. Steven is also a supervisor for LPC interns in the Dallas-Fort Worth area. He currently facilitates several groups on various issues including Team Move, a program that incorporates mental wellness and physical health. Steven can be reached at (972) 380-1842.